To manage human resources and general administration at the Secretariat. Bachelor degree in Human Resources, Business Administration and other related fields. These are full-time positions and flexibility will be needed. 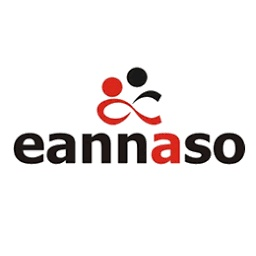 If you believe you can clearly demonstrate your ability to meet the criteria given above, below 40 years old and ready for a challenging job, please submit your application letter and a detailed CV with e-mail address, three references and telephone contacts quoting the job title/reference in the subject field to eannaso@eannaso.org cc admin@eannaso.org by 20th April,2019.